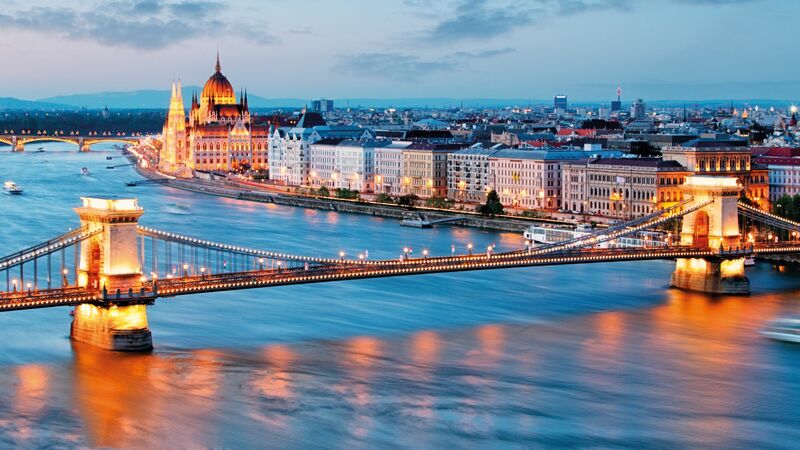 Lucart is further strengthening its market leading position from Hungary. The Italy-based paper mill has opened its new plant in Nyergesújfalu, built on an investment of EUR 19 million, to supply the market of the regional countries with high-quality hygiene paper products. Lucart is committed to the use of environmentally friendly materials, and considers sustainable manufacturing as a priority, which will all be of key importance in the life of the new unit as well. The Italian family-run business has had a history of six decades. As a market leader European company, Lucart makes MG paper and different hygiene paper products for households. 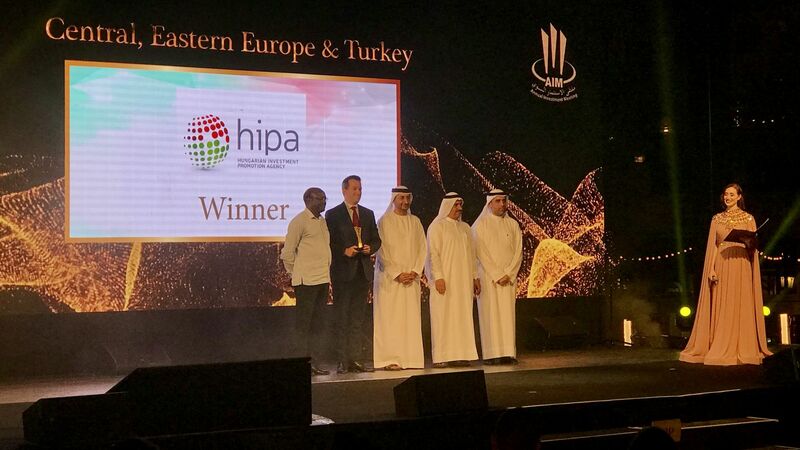 In its 10 production plants, out of which five are located in Italy, three in Spain, and one in France and Hungary each, it gives work to more than 1,500 employees to manage the manufacturing of 360,000 tonnes of paper products every year. Sustainability is a core value for Lucart, therefore with its circular economy it is dedicated to getting actively involved in the promotion of environment-friendly paper production. Five years ago it launched its "Natural" project, in the framework of which 3.6 billion one-litre beverage cartons got recycled, saving as many as 1.6 million trees from being cut down. Recycled materials became ever more influential when in 2017 they surpassed the proportion of crude pulp in the manufacturing processes. Lucart entered the Hungarian market of hygiene paper products in 2016 with the acquisition of Bokk Paper. 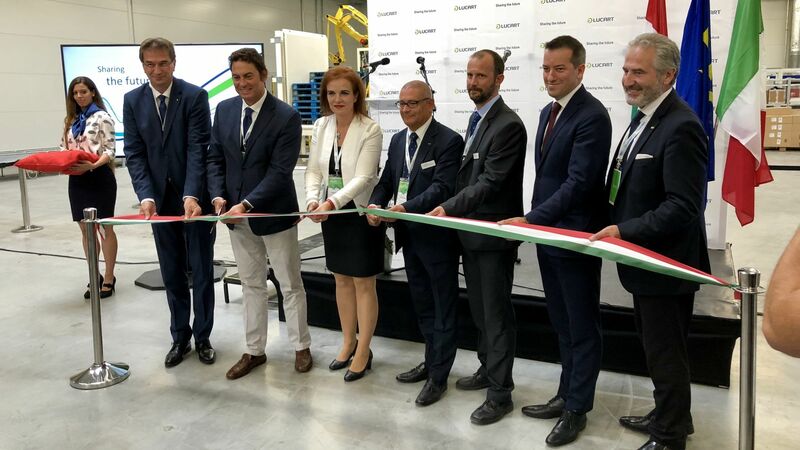 Feeling inclined to better serve the Central and Eastern European, and along with that the Hungarian market, though, the Italian company has decided to open a new plant – in Nyergesújfalu. This unit, covering an area of 12,000 square metres, will produce toilet paper, industrial paper rolls, medical sheets and hand-towels. 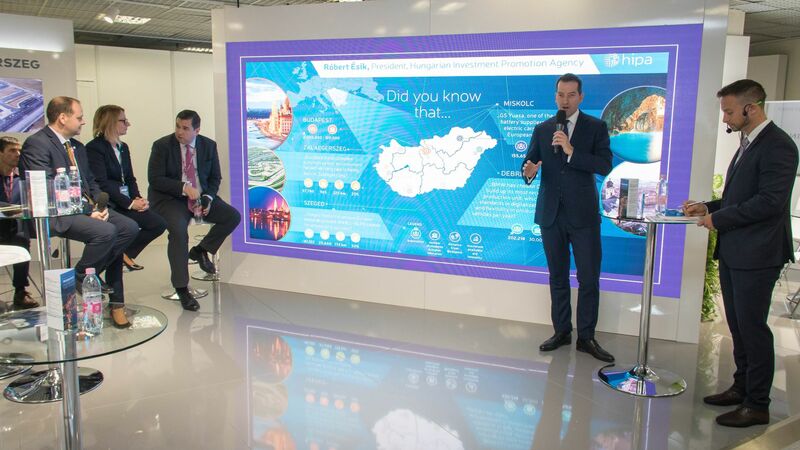 The investment of EUR 19 million is expected to create 70 new jobs.